Drum Weighing Scales are extremely rugged design with increased load capacity, which significally prolongs the service life. 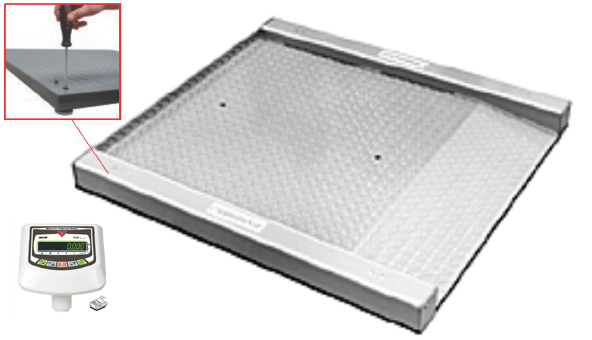 Platforms are eqipeed with a rugged, non slips weighing bridge with 4 SBL Loadcell and are designed for industrial use. The scales are eqipped with ramps and are supported by wheels on one side for easy movement. Additionally, side rails work like a guide if you wish to roll the scale on the platform and a stopper on the other sideto prevent the drum from rolling over. Copyright © indmanscale.com 2016. All rights reseved.